Welcome to "The Mold Shop, Inc." web site. 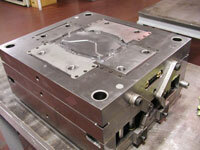 We have tried to simplify your process for receiving a competitive and quick mold quote. Upload your 3D cad file or attach your prints. Fill out a quick quote form. The Mold Shop will always strive to meet your expectations. Whether we are contacted to supply you an entire turn-key program consisting of part design, mold build, molded parts and fixtures. 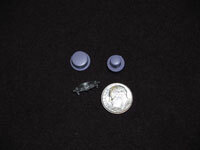 or something as simple as a low volume proto type mold, or even a few plastic machined parts. We will always try to meet your budgetary and delivery needs when ever possible.